THE EDDIE ARGOS RESOURCE: Biff! Bang! Pow! I hope I wasn't to hard on it. 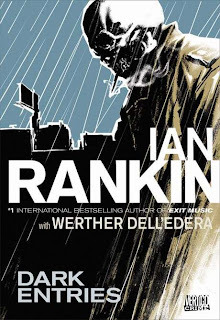 I think as I'd only just finished reading so many other amazing Hellblazer books I was only going to be let down by it. It must be hard writing a one off book that involves a well loved character. I hope he writes another one. I reckon the next one could be really good.